Philip Jones welcomed the first caravans to the Hidden Valley Caravan Sites in Powys, Mid Wales in 1974. Over the years that followed, continual improvements have brought with them a string of awards ? the most prestigious being ?The Best of the Best Parks in Britain? 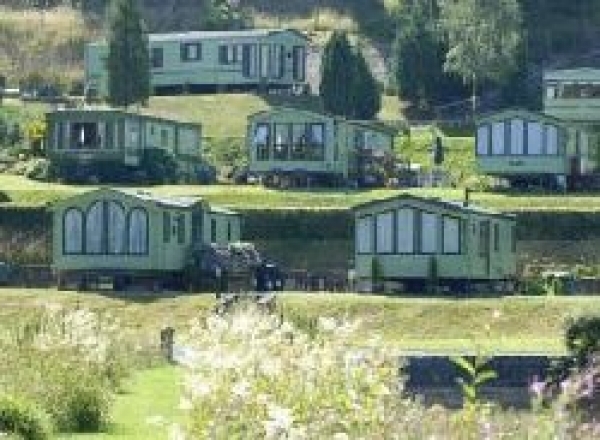 for the Millennium, making us one of the most prestigious holiday home and caravan sites in Mid Wales. Offering a wide range of holiday homes including both caravans and chalets, the Hidden Valley Caravan Sites are the ideal location for family holiday homes. Set in a peaceful wooded valley it overlooks its own private trout lake, which is also a renowned wildlife sanctuary and provides you with the perfect setting in which to relax and unwind. Scenic walks lead trough the surrounding woods and pastures on the 200 acres of farmland in which the holiday park is situated.